David graduated from Red Rocks Community College Physician Assistant program in Colorado, with special recognition in surgery. 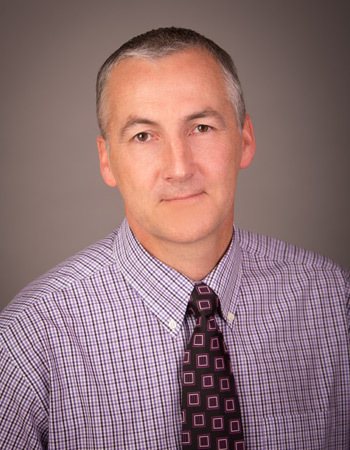 He is board certified and a member of the AAPA and Colorado Academy of Physicians Assistants. David has worked with Dr. Chad Prusmack since 2004. They joined Rocky Mountain Spine Clinic in 2008 and specialize in minimally invasive spine surgery. He sees patients in clinic four days a week and is first assistant in surgery. He is a trained paramedic and certified scuba diver. © Copyright 2019, Rocky Mountain Spine Clinic, P.C. All Rights Reserved. Site by dandelion marketing LLC.